Get Heart Smart During American Heart Month! 1 in 3 deaths in the U.S. result from heart disease or stroke, amounting to about 2,200 deaths each day. 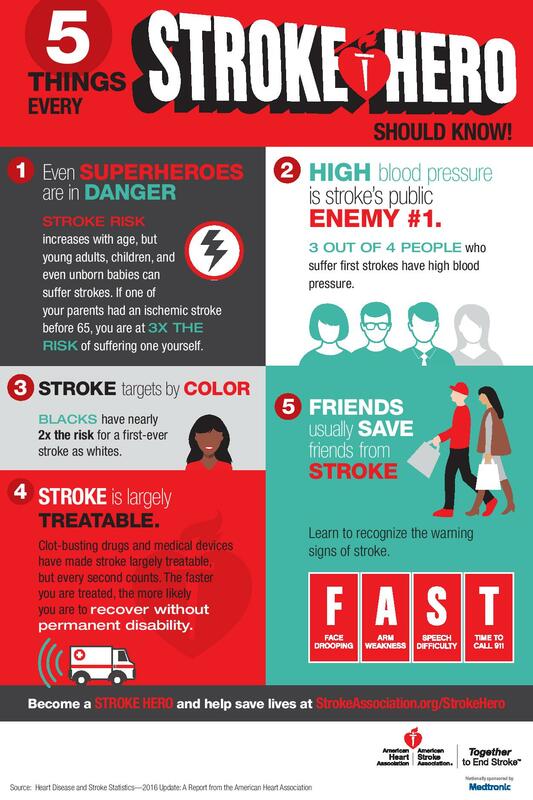 One American dies of stroke approximately every four minutes. Since 1964, February has been recognized as American Heart Month in an effort to increase awareness of cardiovascular disease and reduce its death toll. You can do your part by understanding your risks and taking action to mitigate them with healthy habits and preventive care. There are several different factors that can put you at risk for cardiovascular disease, some more within your control than others. If you have risk factors that you can’t control, you have even more reason to make every effort to control those that you can. Those who are at higher risk for developing coronary artery disease may benefit from cardiac calcium scoring. This procedure begins with a CT scan of the heart taken to assess the extent of calcium buildup in coronary arteries. This information then is used to assign each patient a cardiac calcium score, which corresponds to a heart attack risk level, from very low to high. With a more concrete understanding of their personal heart attack risk, many patients find greater inspiration to take appropriate steps to bring it under better control. Ask your health care provider whether taking aspirin would benefit you. Know your blood pressure, and if appropriate, take steps to reduce it. Know your cholesterol level and take steps to keep it under control. Get regular exercise. Aim for 150 minutes of moderate or 75 minutes of vigorous exercise (or a combination of the two) each week. If you’re specifically trying to lower your blood pressure or cholesterol, try to get at least 40 minutes of moderate to vigorous aerobic exercise 3—4 times per week. Eat a variety of nutritious foods, including vegetables, whole grains, low-fat dairy, and lower-calorie sources of protein like nuts, legumes, skinless poultry, and fish. Limit sugar, sodium, trans fat, saturated fat, and red meat. If you do eat red meat, choose leaner cuts. If you drink alcohol, do so in moderation. Current recommendations limit women to one drink per day and men to two. Pay attention to food portion sizes, especially when eating out. Heart attack, cardiac arrest, and stroke are all potential consequences of cardiovascular disease. One way you can help to reduce deaths from these events is to know how to recognize them and respond appropriately. 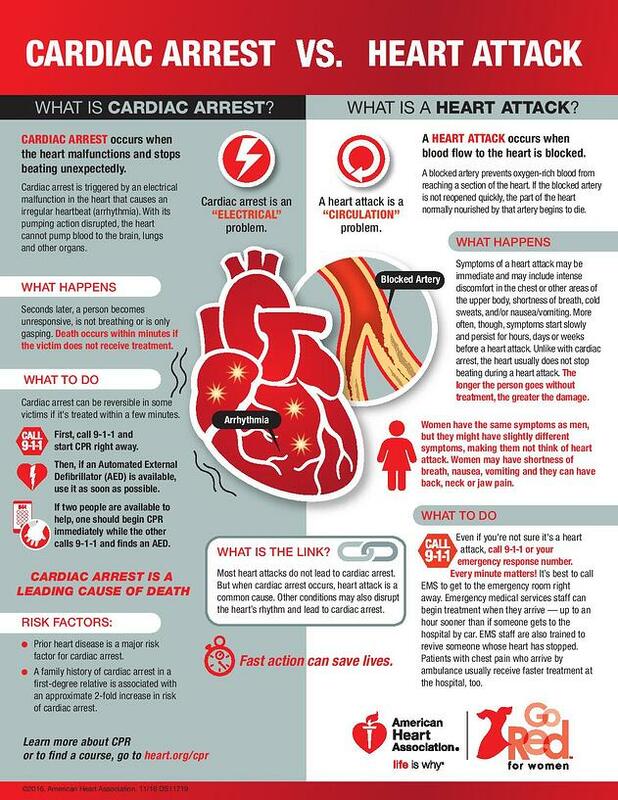 Cardiac arrest is an electrical malfunction in the heart that causes it to suddenly stop working properly. The victim soon becomes unresponsive and breathes only in gasps or not at all. In the event of cardiac arrest, it’s critical that CPR or defibrillation be administered within the first few minutes. Call 9-1-1 immediately, and begin CPR (they can walk you through it if necessary). If an Automated External Defibrillator is available, use it as soon as possible. A heart attack is caused by blockage of blood flow to the heart. Symptoms can vary and come on much more gradually than those of cardiac arrest, sometimes days or even weeks before heart attack occurs. Common symptoms are often confused with other ailments and include chest discomfort, shortness of breath, cold sweats, nausea, and back, neck, or jaw pain. Women may experience symptoms differently than men. 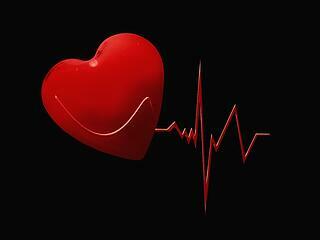 Read this article for specific information on heart attacks in women. Iowa Radiology offers CT cardiac calcium scoring at our Clive and downtown Des Moines clinics . Click here to contact us with questions or to schedule an appointment! We strive to be a valuable resource for health information and provide the very best in patient care. 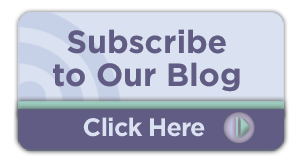 Learn more about our clinics and services here, or click the image below to subscribe to our blog.